Ever wondered how some natural toothpastes compare up against other natural toothpastes?...erm no, no probably not. But I have. Ergo this post. 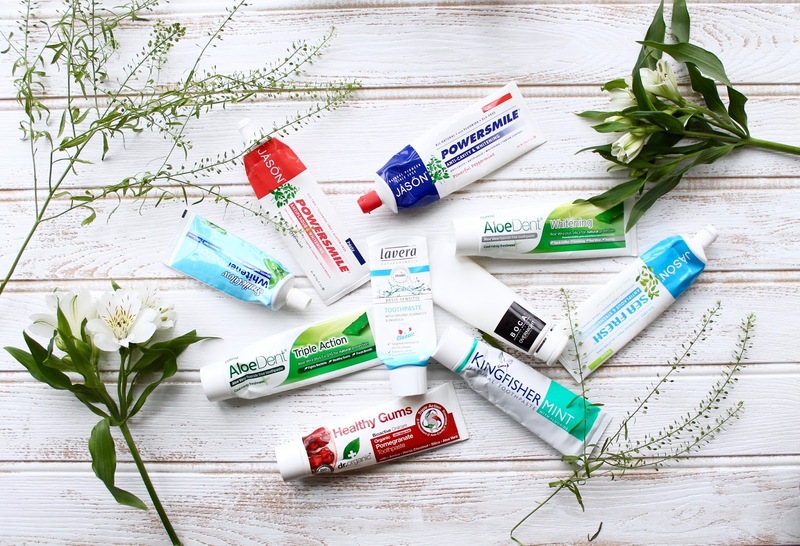 To save a whole bunch of singular toothpaste reviews or one epic lengthy written review, I've summarised my feelings about a few toothpastes I've used over the past year (surprisingly quite a big stash!). They're pretty much in order of preference, but they included the specs about each one (though some where impossible to find info on) and whether it is a paste or gel, contains fluoride or fluoride free. Rating out of 5 on Taste, Texture, Whitening effectiveness and Fresh Breath. 1 = bad, 5 = excellent. So there you have it, a quick skim summary of 10 different natural toothpastes! 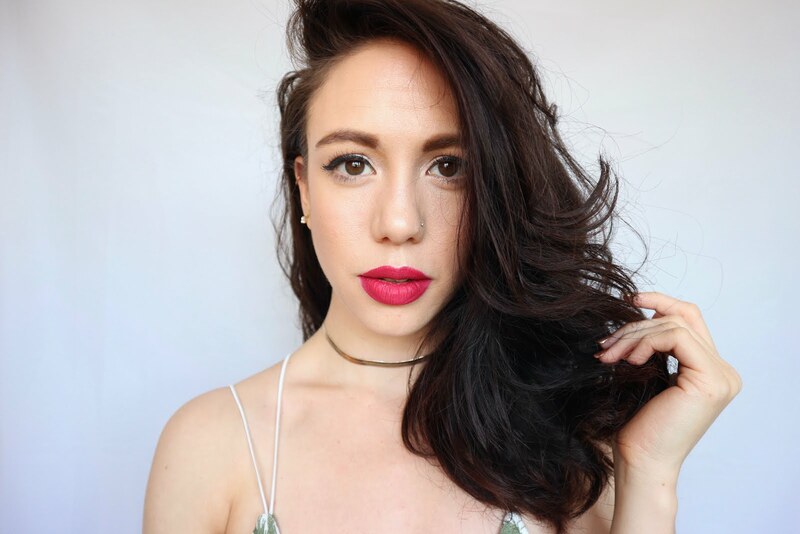 Any recommendations for toothpastes I should try next? 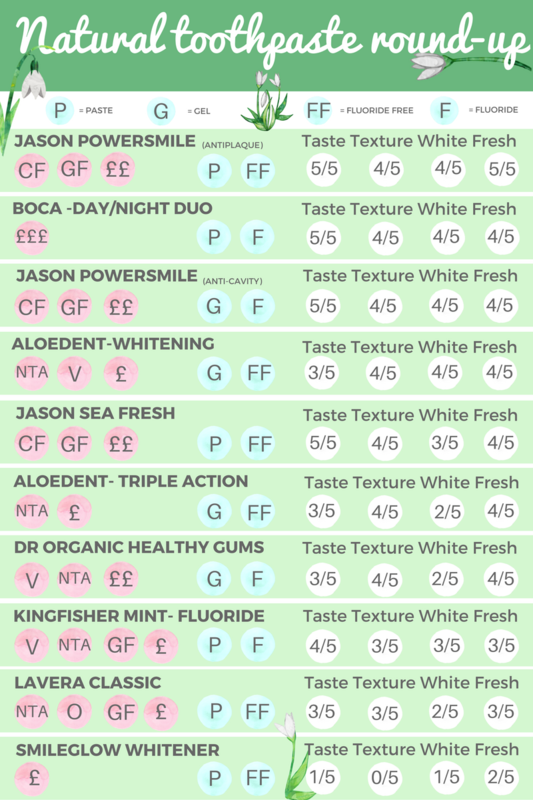 Love how you listed all the toothpastes and ranked them! There's one toothpaste I keep coming back to - that's a fluoride-free toothpaste from Kingfisher (mint). I am currently looking for something else to try so I will check Jason toothpastes as I haven't tried those yet.